Missed out on Lost? 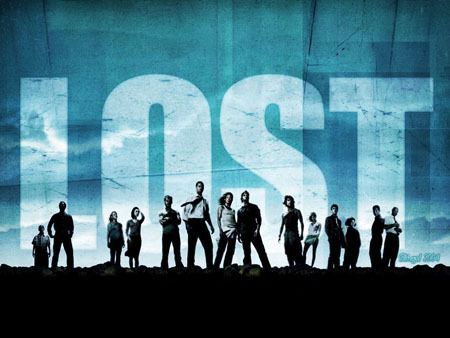 Well, now you can catch up with all the Lost episodes seasons 1 through 5 over at Hulu. Normally they only make the last few episodes available, but I guess this is special since the upcoming season is their final one. If you haven’t already tried it, make sure to check out their Hulu Desktop application.